Home Business Blogging What Is Domain Authority And Why It Is Important? With more than a Billion websites trying to establish themselves on the Internet, it is important to rank them according to their authority and credibility. Among these are the likes of established media publications and also spam-bots trying to put many internet users at risk. 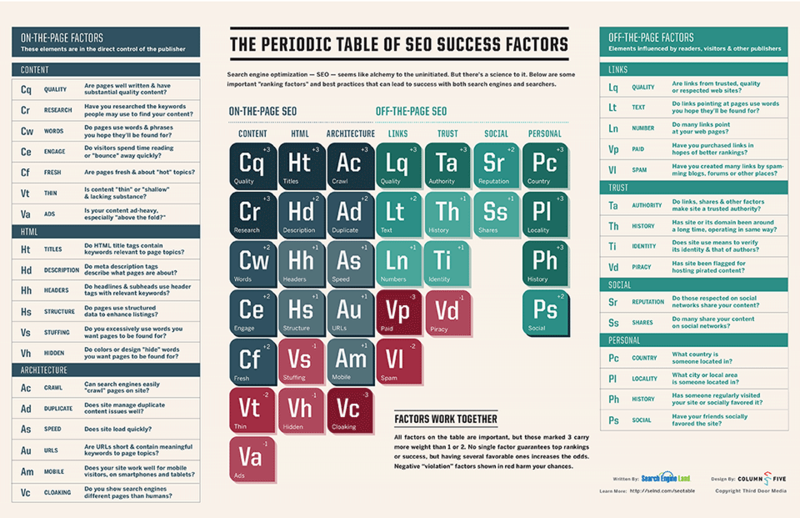 When searched for a specific keyword on the web, Google and many other Search engines use algorithms to decide which search result should be displayed further ahead based on many factors, which are not quite open to the regular internet users. Most of the web developers and publishers are well aware of many SEO terms like Google PageRank, Backlinks, Meta keywords and more, but many of them are not much aware of Domain Authority and how it affects ones positioning on the web. Developed by the SEO gurus at Moz, Domain Authority is one of the key performance metrics that decides how well your website will rank on the internet and it is a part of SEO strategies for many online websites. We will be taking a deeper look into what exactly this Domain Authority is, how it came to be and everything that you ought to know about it while taking care of the SEO for your website. 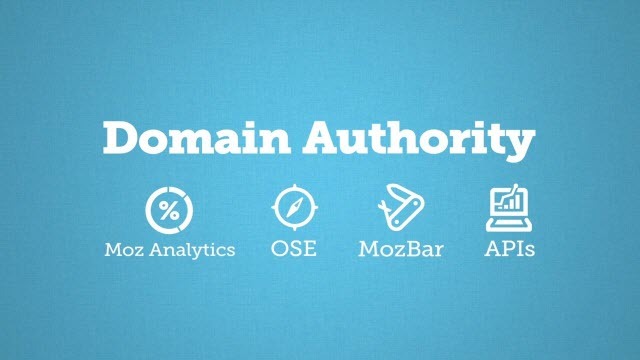 Domain Authority comes from the online social metrics monitoring company Moz, formerly SEOmoz, Founded by Rand Fishkin back in 2004. With over $19 million in funding and over $11 Million in revenue, Moz has acquired some of the key analytic companies including Followerwonk and GetListed. 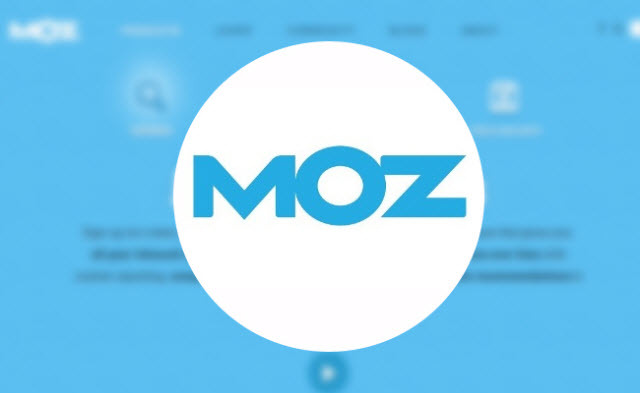 Moz went on to develop their own alternative metric to Google PageRank, known as MozRank. Later when MozTrust was developed, these two SEO factors went on to become the backbone for Domain Authority. 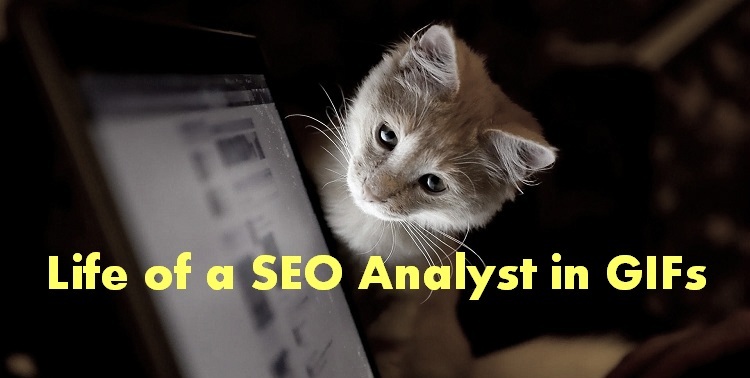 Moz’s tools empower marketers and help them with their search, social, links, and brand marketing. A website is rigorously tested against various ranking constraints considered by Google and you get your score. So, this makes the fact obvious that your score keeps changing so often. 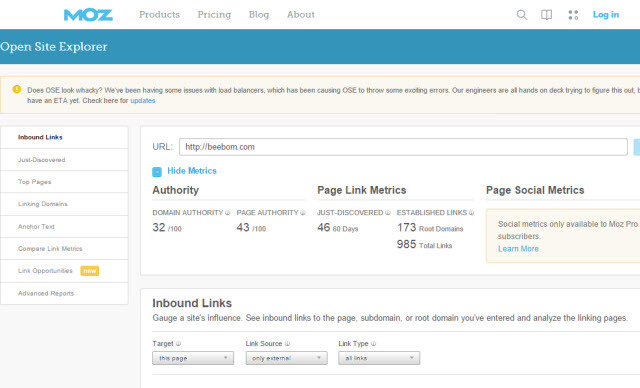 Domain Authority metrics are incorporated into all of Moz’s SEO and online marketing tools. Using Open Site Explorer or MozBar, you can keep track of your Domain Authority. You can also find other Domain Authority checker tools that incorporate Domain Authority as part of a host of other SEO factors such as Google PageRank, Alexa rank and more. MozBar is a standalone web browser based toolbar to keep track of your website metrics without leaving your browser. It’s that simple! While scoring your website’s Domain Authority, Moz uses their Mozscape web index to calculate your inbound and outbound links, MozRank and MozTrust among a couple of other factors. Google makes use of tens of analytic metrics to rank the websites and Domain Authority too is just intended to do the same. While you can’t just track every factor that influences DA, you can still better yourself on their major factor for ranking – The linkings. Since you can’t influence their metric by working around a little tweaks here and there, you would be needing to work harder and manage to get authoritative websites link to you. The number of high-quality and authoritative backward links coming to your website would definitely help you, but just keep in mind that too much of it might even hurt you since search algorithms change very often. Other key factor in DA rankings is also the Domain Age, which isn’t considered much by most people. Having a domain which was online for quite a few years improves your chances for scoring better on the DA index. How To Increase / Improve DA? There is no particular guidebook to game the system, as it isn’t easy to influence the DA metrics to rank better, but there are ways in which you can definitely improve your site’s Domain Authority score. Content is still the king and creating copy that is easily marketable is your best bet to increase your DA score. When your content is valuable and worthy of your readers’ time, they get shared more often and it is the informative and entertaining content that is more likely to get picked up by some major publisher or PR personnel. Be it long form articles, infographics or videos, always centre your strategies around your content, everything else is secondary. Trying to build high quality links to content that is vacuous does not make sense. Work first on content marketing and try to get top notch content published first, to keep the building of high quality links for the latter part. Once done with developing content of the highest possible quality, next would be to get them linked by some high authority blog. The biggest blunder most of the content developers make is that they keep publishing guest posts on a single authority blog and try to get as many backlinks as possible from the same domain. DA does not necessarily need lots of backlinks as much as it values diversity of those backlinks. Backlinks from a diverse range of authority websites would help you increase your DA considerably. For most of the part, your content, if met with good SEO optimization, should be driving you backlinks from high quality and authority domains. You can also try Guest posting or contributing to authority websites and magazines, but then again your content would not get published if not of the highest order. Linking relevant content from your own website is one of the major metric used to measure DA and shouldn’t be neglected in any case. Your newly published pages when linked into old pages of higher authority pass on the juice and make them rank better on Google and has a better impact on your website’s overall SEO. You would never see an authority blog not linking to its previous posts in their articles. These interlinks should be natural, diverse and not overdone. Make one thing go wrong out of these three factors and see yourself getting punished by Google’s Algorithms. A highly linked is an indicator of a powerful website with lots of top quality content and that is what an important factor for scoring on DA. Too much of everything is not always good. What I’ve seen many online publishers commit to is developing thousands of backlinks from wherever possible in the hopes of an increased DA. Lots of backlinks does not include spammy ones. Every website does get pounded by the hurricane of spammy backlinks and a good publisher always cleans their toxic backlinks every once in a while. Do not wait till getting punished by a new algorithm and inculcate the habit of cleaning up of spammy backlinks once or twice in every month. While you are at it, always keep in mind that DA also values the age of the domain a lot and don’t worry if you are doing everything right and still aren’t reaping the benefits of it. Patience is a virtue that would help you increase your DA! Although Moz is not too regular in their index updates, they are still doable. Domain Authority is therefore not a real-time analyser of your website and should be only used as a metric for competitiveness. At the time of this writing, the recent DA update was on 10th of March 2015 and the one up in line is for the 21st of April 2015. For keeping track of all the latest DA index updates, stay tuned to their API page which could be found at: http://moz.com/products/api/updates. With the dearth of updates to Google’s PageRank, Moz’s Domain Authority is now the standard metric for SEO measurement of your website (often termed as Pager Rank alternative). 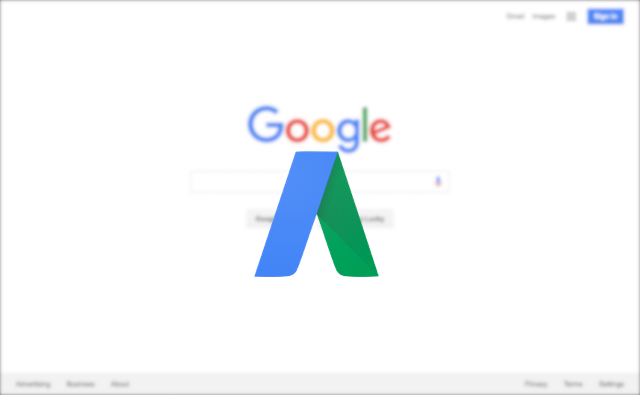 Strikingly similar to Google’s algorithms of considering a lot of factors for ranking and the impossible challenge to game their system, DA is often considered at the pinnacle of SEO metrics in the modern age. But there is nothing to be fearful of, if your website is fairly new yet develops high quality content. Over time, it will get the love it deserves from DA if you keep doing it right and don’t squander your time trying to game the system. What are your thoughts about Moz’s Domain Authority and its importance for modern day online publishers? Share your thoughts and comments below.